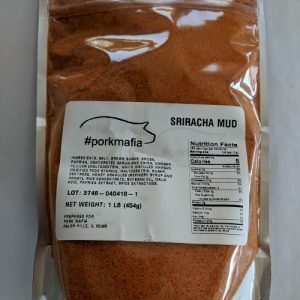 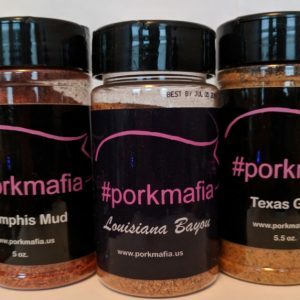 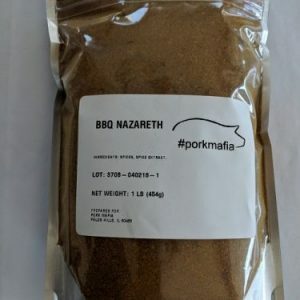 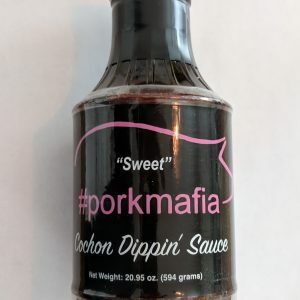 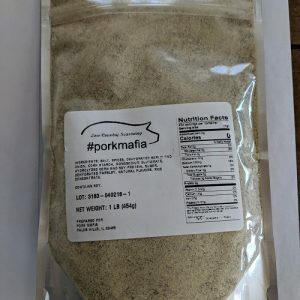 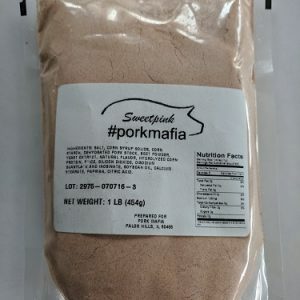 View available rubs from such brands as; Pork Mafia, Boars Night Out and more. 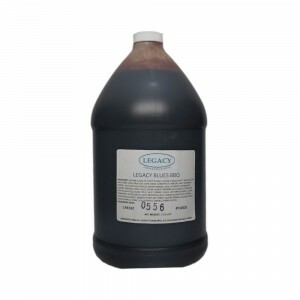 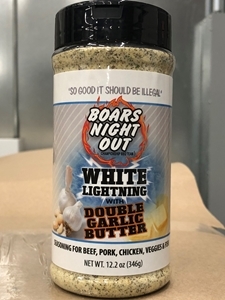 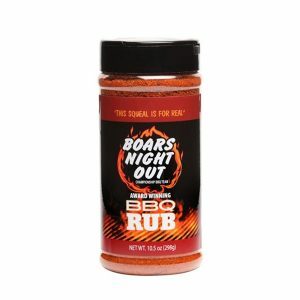 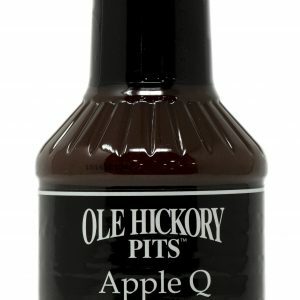 BOARS NIGHT OUT BBQ RUB – 10.5 OZ. 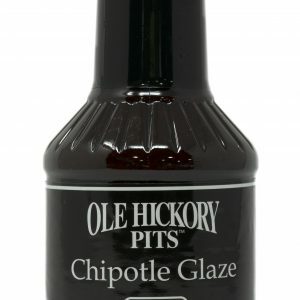 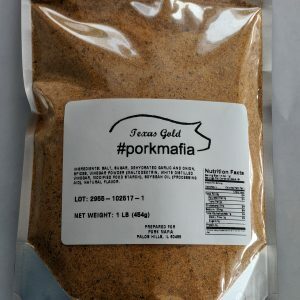 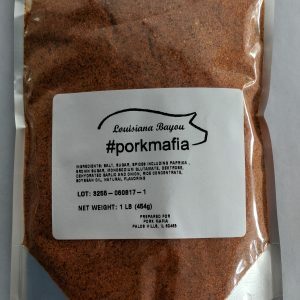 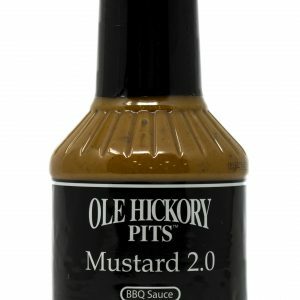 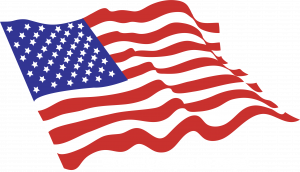 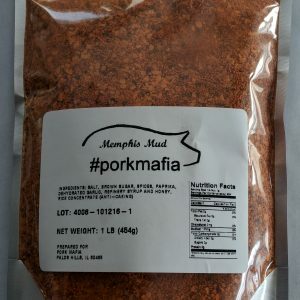 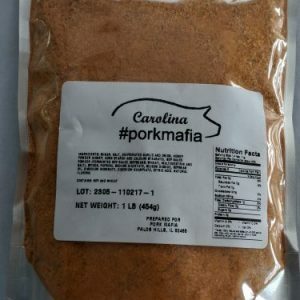 View available rubs from such brands as; Pork Mafia, Ole Hickory and more.